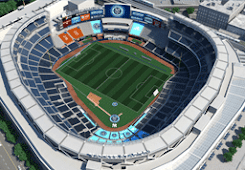 NYC is Blue: SI: Jason Kreis as Head Coach? Sports Illustrated is reporting that NYCFC has contacted Real Salt Lake head coach Jason Kreis about taking over the City Blues when they begin play in 2015. Although owned by an English club that is in turn held by a member of Abu Dhabi’s ruling family, NYCFC intends to retain an American flavor. That starts with Reyna and Pernetti and may carry through to Kreis, a Nebraska native who attended Duke University and starred for FC Dallas and RSL before transitioning abruptly into coaching. The father of two adolescent boys faces a difficult decision. He’s been in Utah since 2005, and, along with general manager and senior VP of soccer operations Garth Lagerwey, has built a veritable small-market dynasty. RSL won an MLS Cup championship in 2009, was a goal away from claiming the 2011 CONCACAF Champions League crown and has advanced to this year’s U.S. Open Cup final. Along with two additional MLS Cup semifinal berths, Kreis has compiled the league’s third-best regular season record over the past four-plus seasons. In addition, the club has gained a reputation for developing young talent and for playing a brand of smart, stylish soccer that stands apart from the MLS crowd. 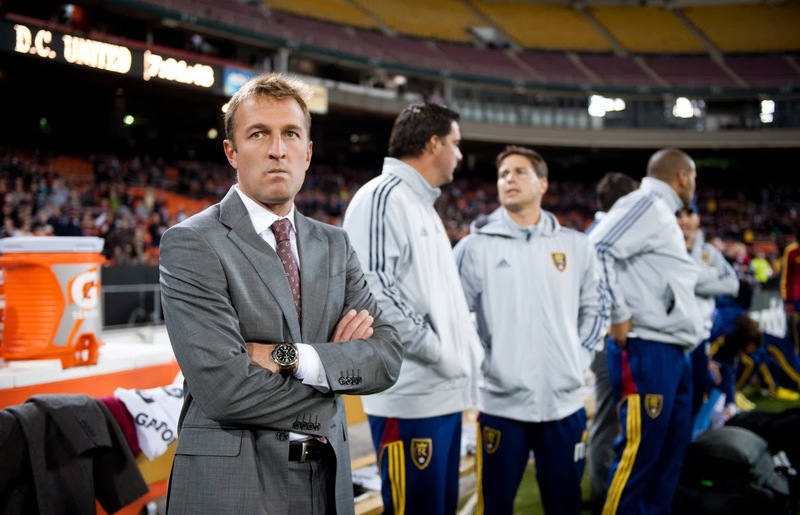 RSL is effective and fun to watch, and Kreis has received much of the credit. Interesting. He hasn't expressed any desire to leave RSL in the past, but perhaps Man City's resources could lure him to the Apple.